Roswell might be OTP, but when it's got cheap food at badass restaurants, you should really go O. 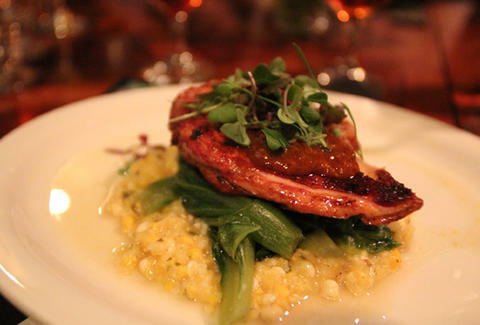 To help you figure out which places to hit during Roswell Restaurant Week, we used quantum math to determine the best values, and stomachs to determine the best meals you can score with said values. 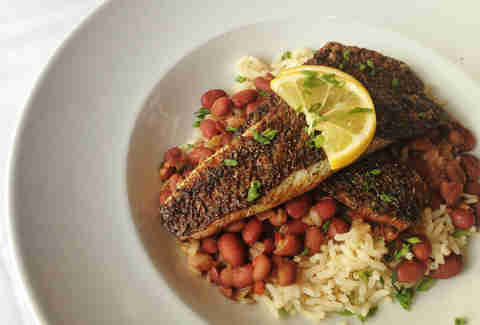 Table & Main (1028 Canton St; Roswell; 678.869.5178) How much it typically costs: $45 How much it costs during Restaurant Week: $26 What you get: A cool $19 savings on three courses of down-home Southern cuisine: locally sourced venison & barley stew or Charleston She-Crab Soup; Southern fried all-natural pastured chicken or Cajun blackened redfish (they're fresh out of two fish and blue fish); and of course, the house specialty Bourbon Butter Pecan ice cream. 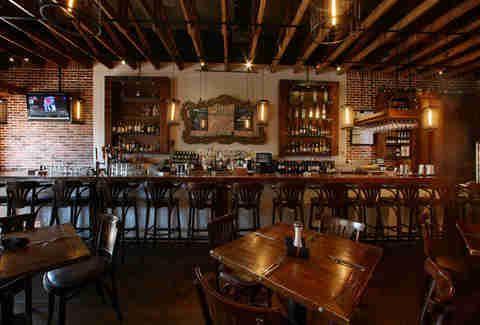 Salt Factory Pub (952 Canton St; Roswell; 770.998.4850) How much it typically costs: $40 How much it costs during Restaurant Week: $25 What you get: The three-courser at the Roswell ale house includes your choice of Verlasso salmon from the Patagonia that didn't make your fleece, or a Creekstone Farms flat iron Angus steak char-grilled w/ local Logan Turnpike stone ground cheddar grits, plus a chocolate peanut butter bar with Madagascar vanilla bean ice cream. 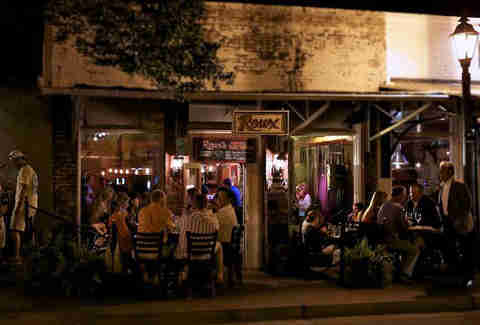 Roux on Canton (946 Canton St; Roswell; 770.993.0007) How much it typically costs: $36 How much it costs during Restaurant Week: $25 What you get: The Cajun-influenced resto is hitting you with a 1/2 dozen of their finest Blue Point oysters and plump gulf shrimp with jalapeno-infused cheddar grits, plus a beignet so delicate, you'll need to wash it on cold and hang-dry it, if you wash and dry your beignets. 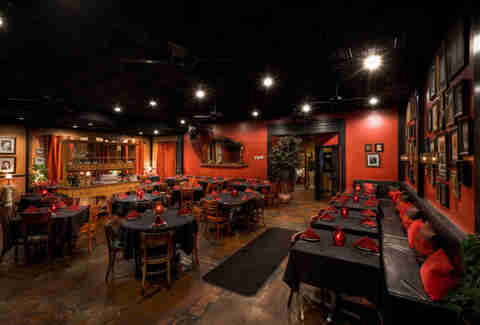 Sugo (408 S. Atlanta St; Roswell; 770.641.9131) How much it typically costs: $36 How much it costs during Restaurant Week: $25 What you get: The ristoranti's three-course plunge is starting you with the crown jewel of bacon-wrapped dates -- large and highly sought-after Medjools... you know, Medjools -- plus black truffle pasta w/ slow-braised pork shoulder & aged Pecorino Gran Cru. Then you can return home to show everyone your OTP face.